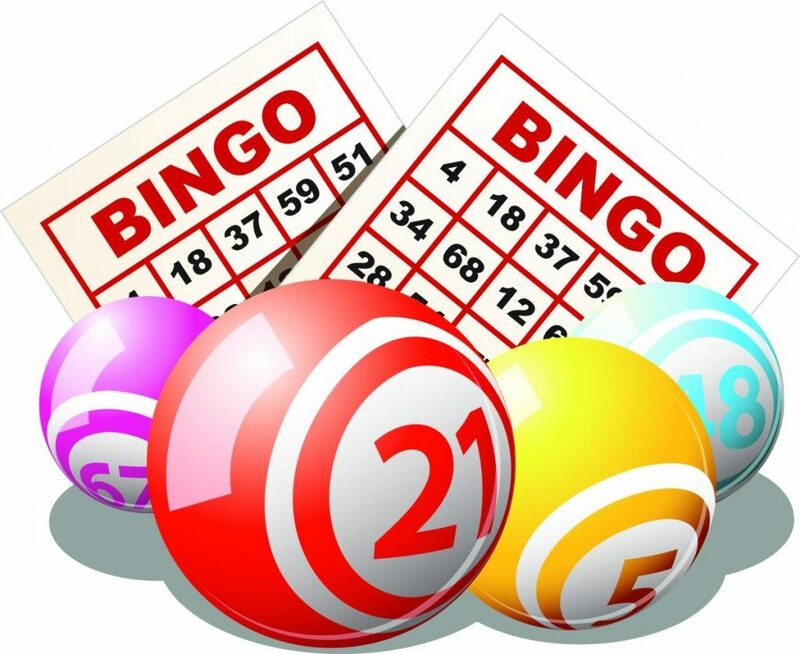 Our next bingo date at The Crossroads Cong is on Saturday May 4th @8.30pm. Come along and support us on the night. Top prizes to be won. Bingo is back at The Crossroads on Saturday 6th of April at 8.30 with prizemoney of €1,800 and great raffle prizes.Doors open at 7.45. Suitable for all age groups. Hope to see you all there..
Our first bingo night of 2019 takes place on Saturday 19th of January at 8.30pm. €1,600 in prizemoney and great raffle prizes to be won. Doors open at 7.45. We hope to see you all there. 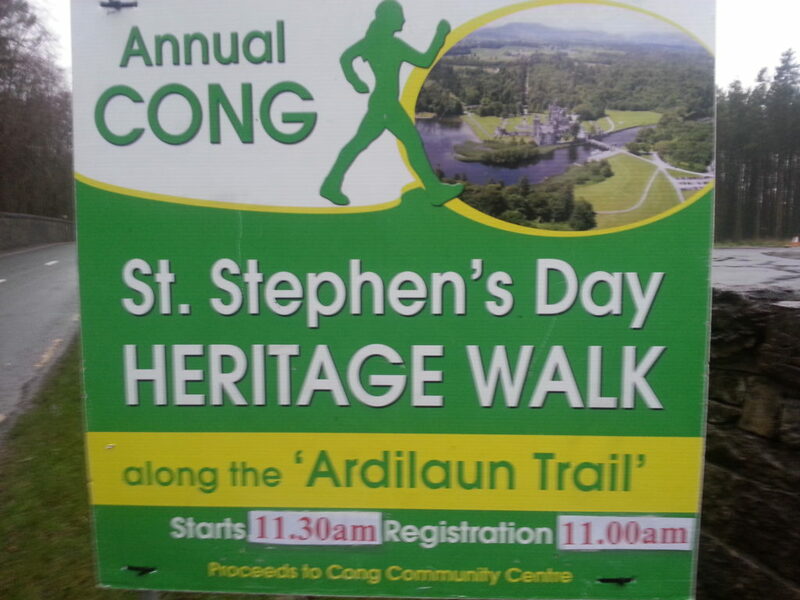 Annual Cong St. Stephen’s Day Walk. 11am. Come along to The Crossroads at 11am and take part in our annual St Stephen’s Day Walk in the woods. This is a child and age friendly event and what a great way to walk off the Christmas excess. 2018 Cong Christmas Market and Craft Fair to start the festive season at The Crossroads Centre. We invite people to spend a lazy Sunday afternoon browsing our Christmas Market and Craft Fair and help us kick start the holiday season. 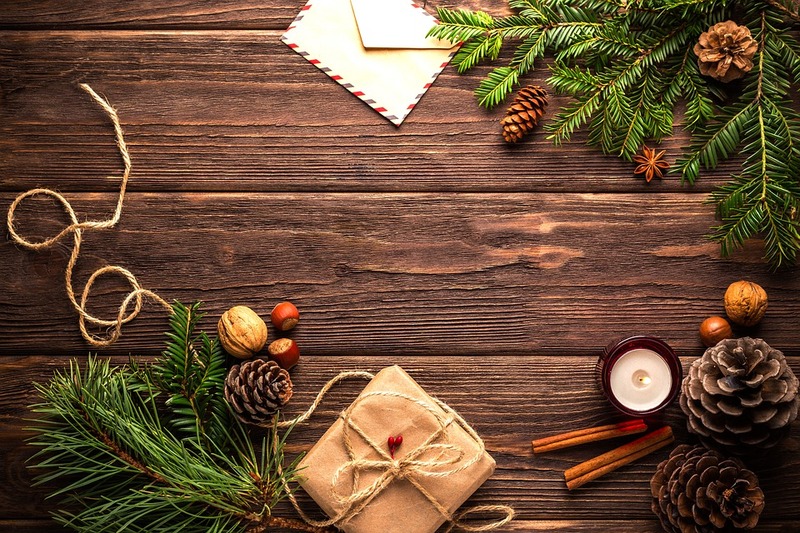 There will be a broad selection of local producers displaying their unique crafts and products that would make great Christmas presents including cards, wooden plaques, knitting, jewellery, decorations, cakes, jams, chutneys and lots more. A great day out for all the family, young and old, with various stalls to browse through. For kids there will be face painting. Choir and mulled wine on the day. Cong Bingo at the Crossroads. Saturday 8th of December at 8.30pm. 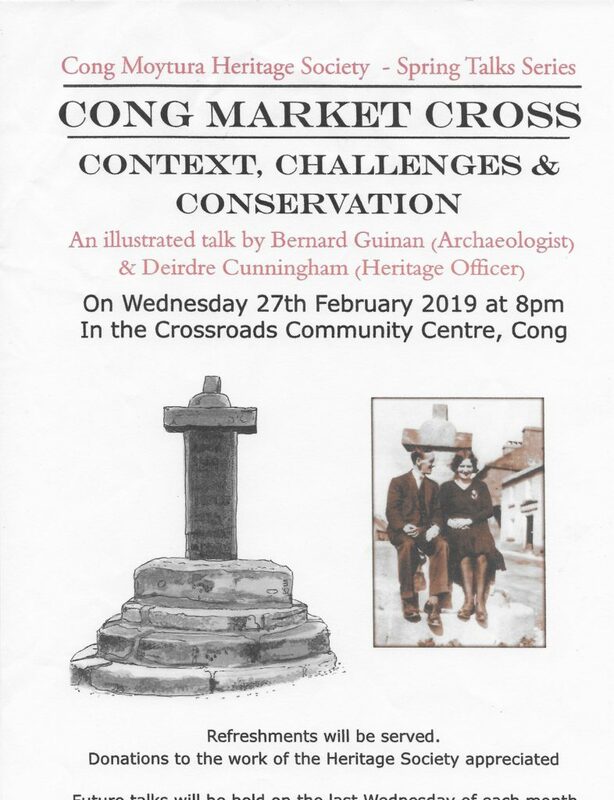 Bingo at The Crossroads, Cong on Saturday 8th of December at 8.30pm. As the dark days of winter are just around the corner why not ease the burden by coming along to our bingo night on Saturday 8th of December. €1,600 in prizemoney to be won. Single book €7. Doubles €12. Jackpot sheet €2. Great raffle prizes also. Bingo is a great social outlet. All are welcome and please spread the word to anyone who might be interested in a great night out.